Can you believe our kids are already back in school? With a busy day of learning and school work, our kids are ready for a snack when they get home. Often times, they’ll go hunting through the cupboards for the perfect snack. Sometimes, we’ll also need snacks that are quick and easy to take on the go as they head to Scouts, Judo and Music Lessons in the evenings. We found a combination of snacks that are great for snacks on the go and decided to create a fun Snack Pack Gift Basket! Step 1: Head to Walmart to pick up the goodies for your Ultimate Snack Pack Gift Basket! I headed to our local Walmart to pick up the goodies for the Ultimate After School Snack Pack Gift Basket. 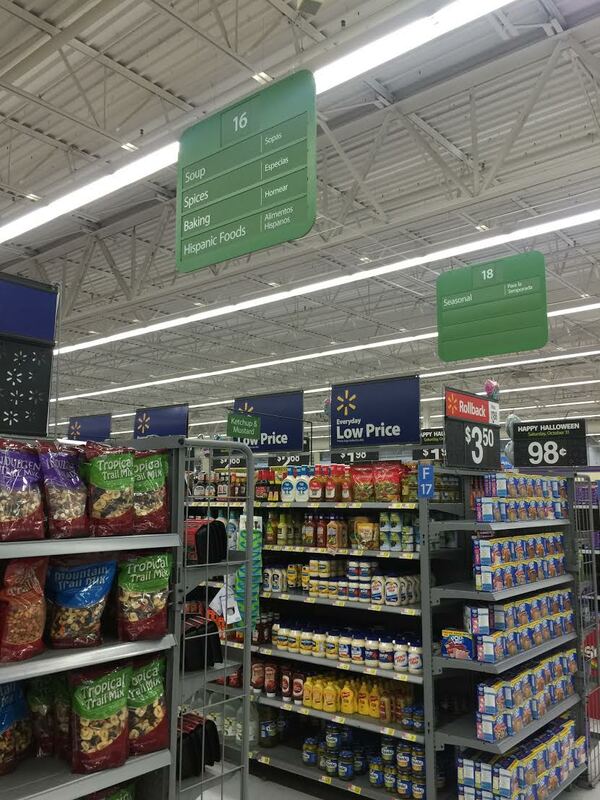 I love how budget-friendly the snacks are at Walmart and decided to stock up. Step 2: Choose a container to serve as the Gift Basket. I like to change it up a little. One might think you would a wicker basket, but I like to use items like decorative containers, small decorative trash cans, or in this case, an insulated lunchbox. This is the perfect way to transport your snacks and keep them cool and fresh. Step 3: Choose a variety of flavors of the Nabisco Go-Paks! We found the Nabisco Go-Paks! at the registers at the front of the store. 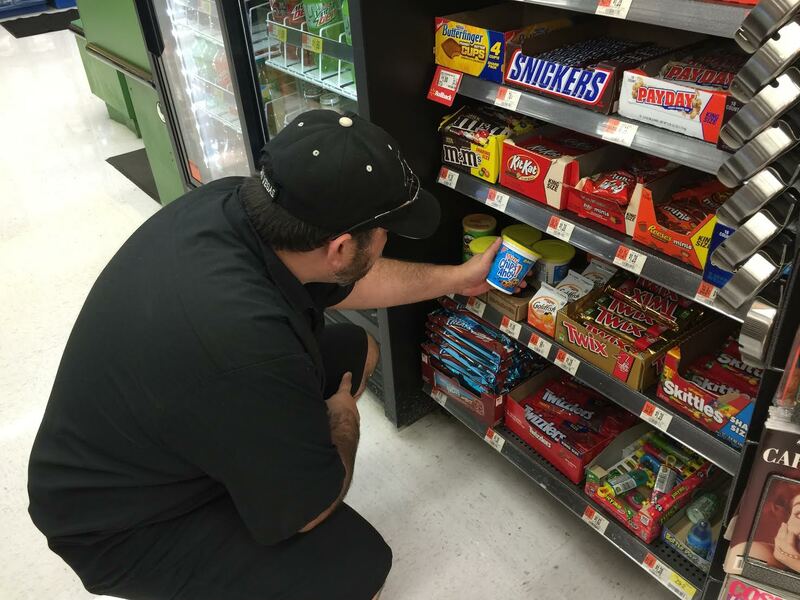 The varieties we were able to locate included NABISCO Go-Paks! TEDDY GRAHAMS Honey Graham Snacks, NABISCO Go-Paks! 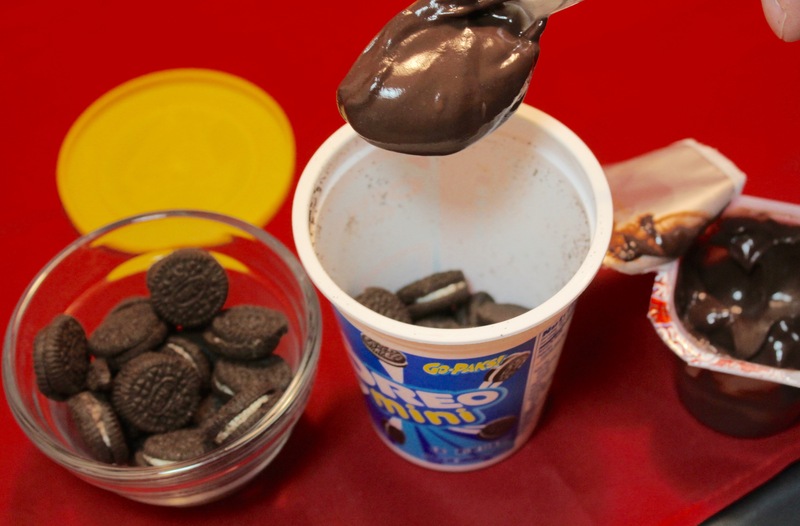 Mini OREO Chocolate Sandwich Cookies and NABISCO Go-Paks! CHIPS AHOY! Mini Chocolate Chip Cookies. Since we have 6 kids, we bought one for each. 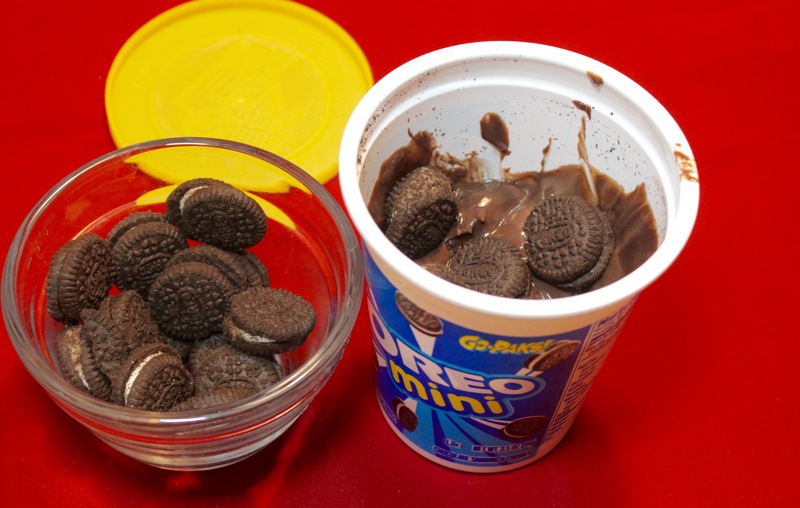 Step 4: Include a variety of flavors of the Snack Pack® Pudding Cups. 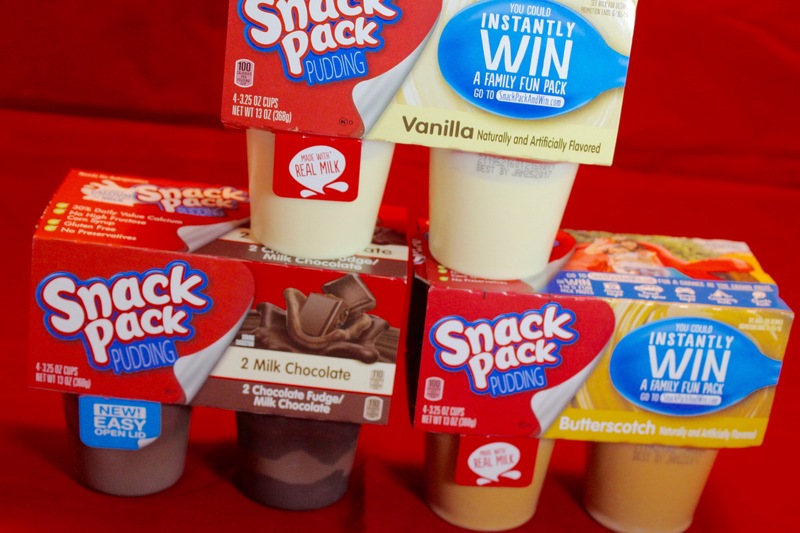 Our kids really like the Chocolate, Vanilla and Chocolate Vanilla variety of the Snack Pack® Pudding Cups. We thought we add in a little flavor by including the Butterscotch variety as well. 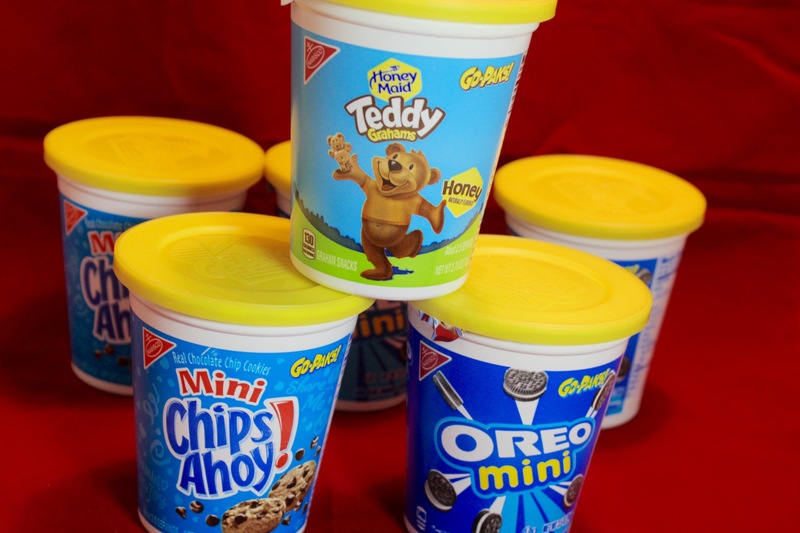 I love that these are only $1.00 per package and include 4 Pudding Cups. 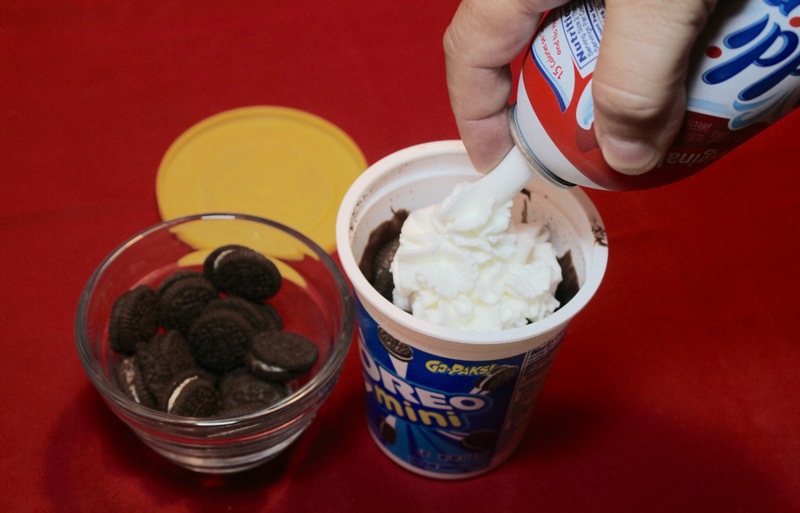 Step 5: Pick up a can of Reddi Wip Original Whipped Cream. Our kids love Reddi Wip Original Whipped Cream and it makes a great topping with our snacks on the go! Step 6: Don’t forget the ice pack, napkins and spoon! In every snack pack, you need an ice pack to get the items chilled. Plus, you don’t want to forget the spoon to eat with or the napkin to clean up. 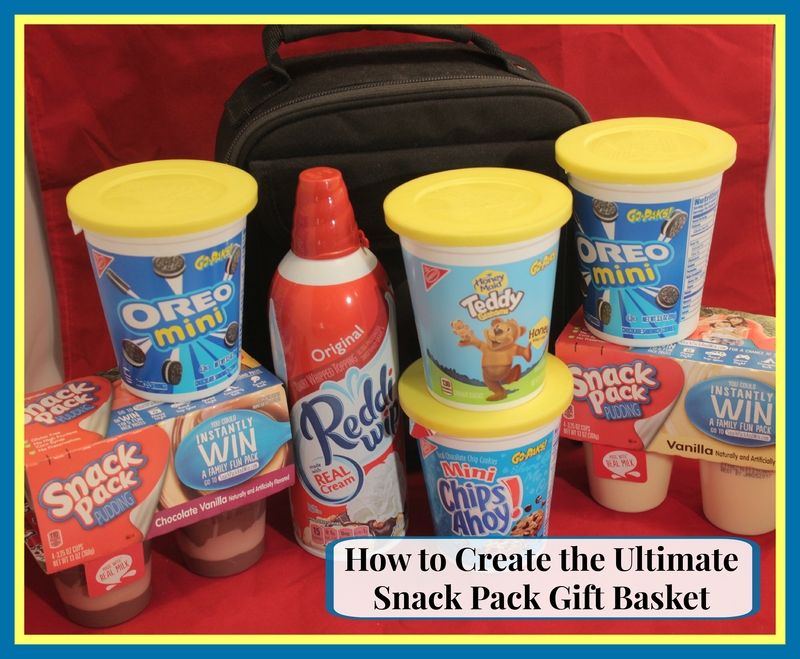 The Ultimate Snack Pack Gift Basket is great to give as a gift or bring along with you on a trip and give to your child! With the Ultimate Snack Pack Gift Basket, you can even make walking tacos with your kids! Walking tacos are where you mix different snacks in a container and enjoy them on the go. 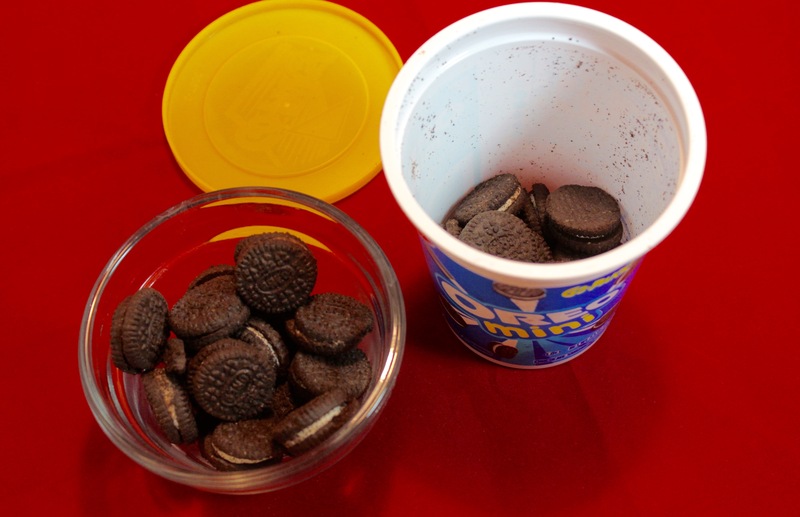 In this case, we would use the NABISCO Go-Paks! 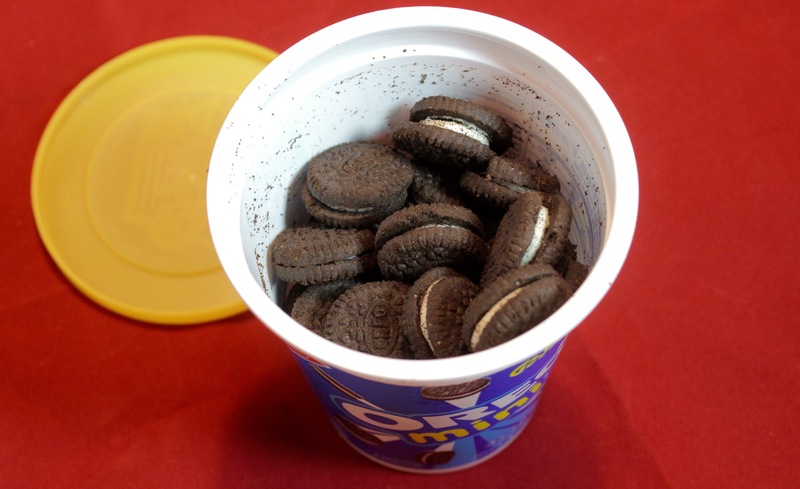 containers to hold the snack. 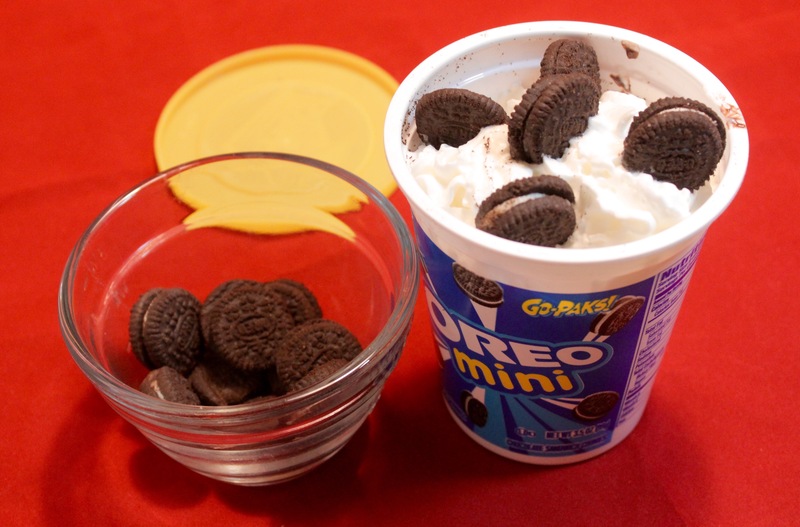 We would create a layer of cookies in the bottom of the container, add a pudding cup, add another layer of cookies, and then top with Redi-Whip Original Whipped Cream and some more cookies. The kids love this snack!!! I’d love to hear about your favorite combo!